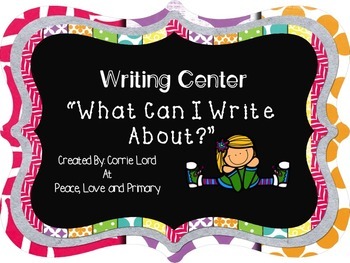 Writing Center - What Can I Write About? 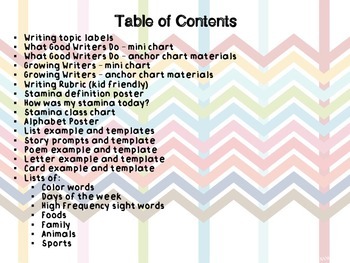 Included in this packet, you will find everything you need to start a writing center for your students! These activities are intended to promote independent learning within your classroom.